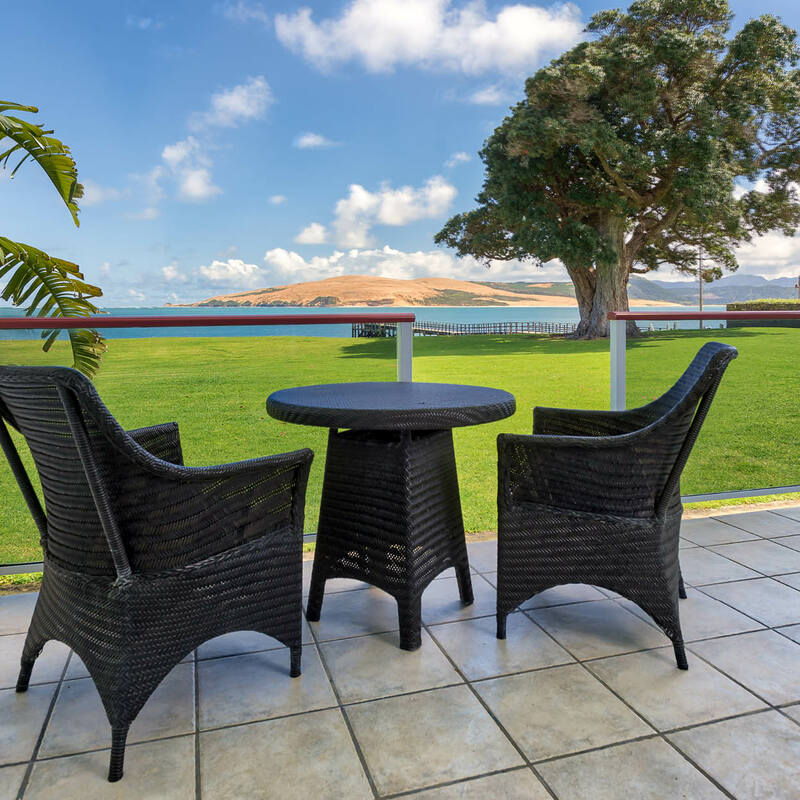 Nestled at the entrance of Hokianga Harbour, the birthplace of maoridom, Copthorne Hotel and Resort Hokianga offers a complete dedication to warm, hospitable service and attention to detail. From the grassy frontage, down to the beach, you’ll find stunning views acros the bay to the Hokianga’s massive sand dunes. Add the region’s subtropical mico climate and this could be paradise. The Copthorne Hotel and Resort Hokianga is endorsed with a Qualmake 4 star rating.